At Zantas Air, safety is our top priority. That’s what makes us East Africa’s leading private air charter company. 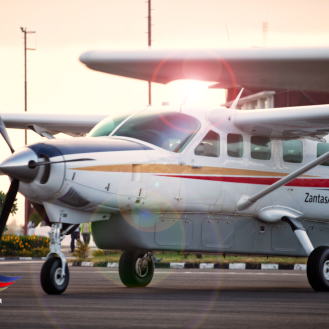 As one of the most reliable aircrafts for bush airstrips, the Cessna Grand Caravan is ideal for flying cargo and passengers to remote destinations. 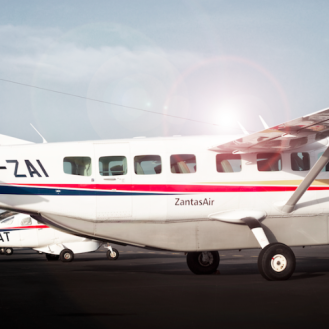 Flown by an international team of pilots, Zantas Air has one of the youngest fleet of Cessna Grand Caravans in Tanzania. 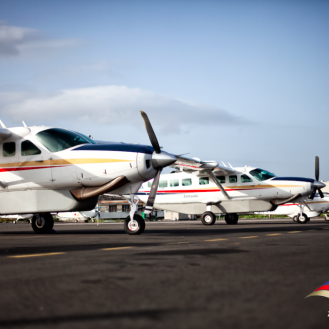 These are maintained to the highest safety standards and comply with the ICAO, CESSNA, and TCAA directives. We offer a more exclusive travel experience. We have an exclusive lounge at Arusha airport with professional ground staff to take care of passengers and cargo. Guests can relax in our comfortable lounge while they wait for their flight. Our operations are designed to suit our client's needs with a customized itinerary based on their schedule. Please provide us with more information for your private charter requirements and we will get back to you with a quote. Copyright © 2019 Zantas Air. All Rights Reserved.